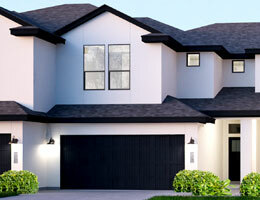 Turnberry at Avery Ranch is a condominium project in the highly acclaimed Avery Ranch Master Planned Community. 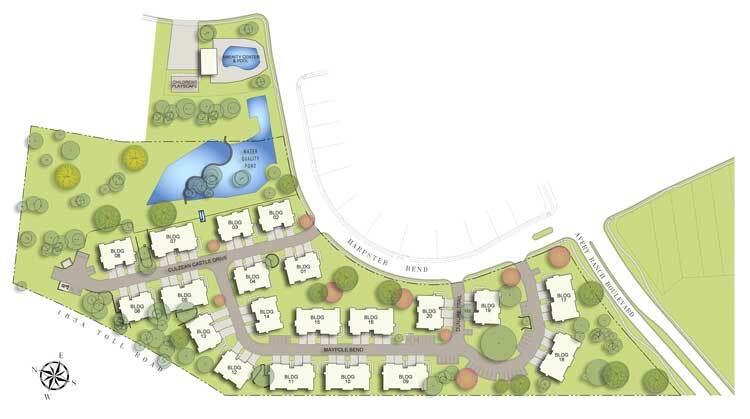 The project consists of Sixty-Nine (69) attached units on approximately 11.7 Acres. The Zip code around this project has seen rapid growth in the last two decades growing from just 2,123 in 1990 to over 25,000 in 2016. 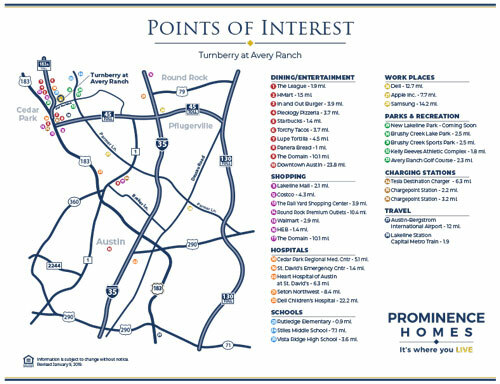 Turnberry at Avery Ranch will be part of the Avery Ranch community. Avery Ranch is an 1,800 acre master-planned community with over 4,000 homes at completion that have access to 17 hill country acres of amenity centers, tennis courts, pools, and hike & bike trails. This beautiful and historic community includes three public elementary schools and is adjacent to an 8.5 mile regional trail. A 226 acre 18-hole golf course bordering a 60 acre lake offers natural features that include springs, ponds, creeks and dense vegetation that the entire community can enjoy. Immediately adjacent to Avery Ranch, the City of Cedar Park has built an expansive 140 acre community park complex providing recreational opportunities for the entire area. The homes in Turnberry at Avery Ranch come in 4 layouts with 2 elevations each in 2 configurations of either 3-plex or 4-plex buildings. 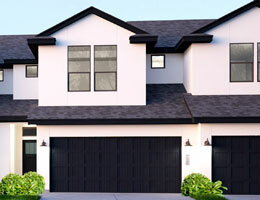 Each home features an impressive list of standard features. 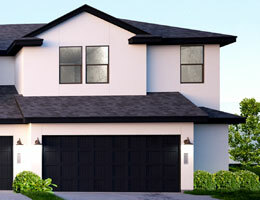 Click below for a list of standard features and to download floorpans of each home.